There’s nothing more fun and fulfilling than creating your own gemstone jewelry and wearing them afterward. You get to customize the design, and you get to add a personal touch to your look. If you haven’t started making one yet but are planning to, then you’ve stumbled upon the right article. This week, we’re giving you the basics on how to wire-wrap gemstone pendants. There are so many crystals or semi-precious stones that you can find online or from a local source. 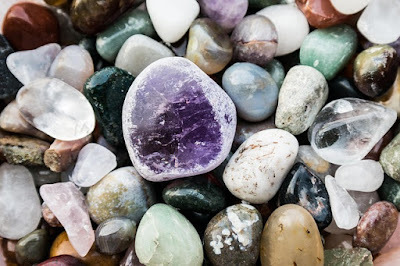 They come in different cuts; you can either go with the raw ones or the polished or tumbled stones. But the best ones to work with, especially for beginners, are the double terminated pendants. 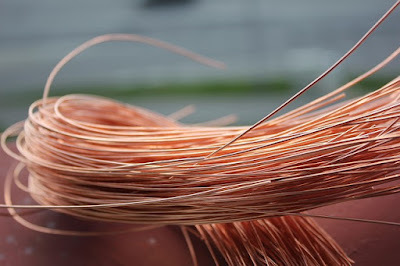 Once you’ve picked out the gemstone you’re going to work on, prepare a 20 or 22 gauge craft wire. Although you can opt for thicker ones if your stone is a bit large. 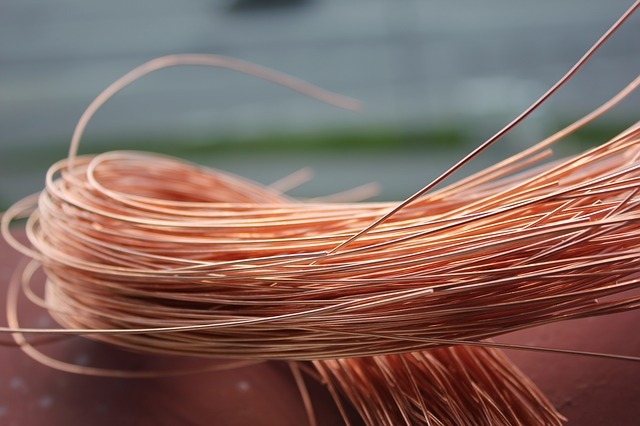 These wires are available in brass, copper, or silver as well. You can purchase a roll from a hardware store or online. As for the tools, you’ll need wire cutters and round-nose pliers. 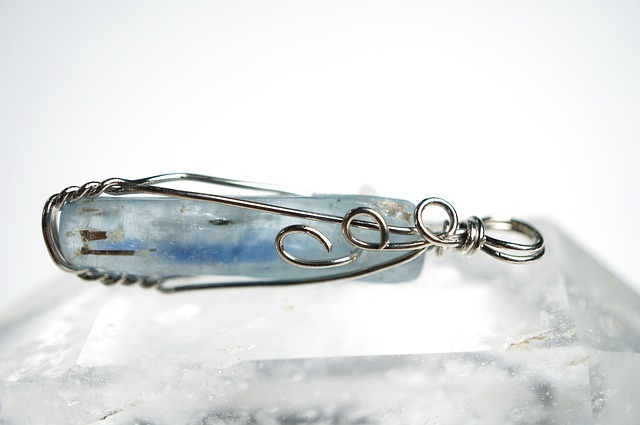 There are so many ways to wire wrap a pendant, but the twist-wrap technique is one of the simplest and easiest methods. 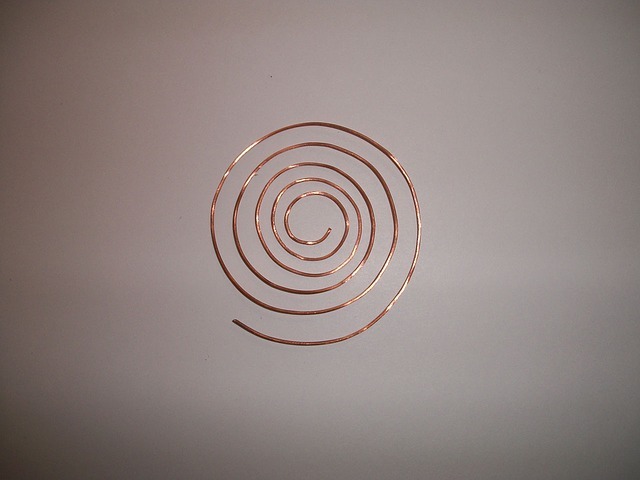 Get two wires of the same length, about 25 to 30 cm. 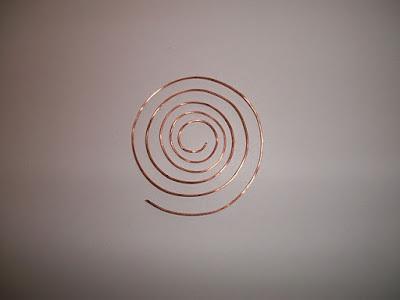 Twist the middle of the two wires together and do this about three to five times, depending on your preference. Now pull the two bottom ends out to make a V. Lay the stone in the middle of the V then wrap the two ends at the bottom of the crystal until they cross. Twist the wires again about three to five times. You now should have two sets of twists, one on each side of the stone. Separate the pairs of wires on each side then cross them over both on the front and back. Make three to five twists on the front, as well as the back side. Remember to push down the wires while twisting to secure the stone. You should now have four sets of twists. Pull both pairs of wires back on each side and create another set of twists. This should be similar to the side sets at the bottom. There should now be six sets of twists; two on the bottom sides, one in the middle front, one in the middle back, and two on the upper sides of the crystal. Of course, you can let your creative juices flow by adding some designs, like loops and swirls. You can even add more twist sets. Just keep in mind to always push the wires down, so the crystal remains secure. Once you’re done with the creative part and all four wire ends are at the top of the stone, create the bail. Make a double-wrapped loop then tweak the extra wire at the back side of the loop’s neck. Cut the wires and pinch them down at the back. Make sure that no sharp ends are protruding to avoid cutting yourself while wearing it. Admire your masterpiece (and make some necessary changes). 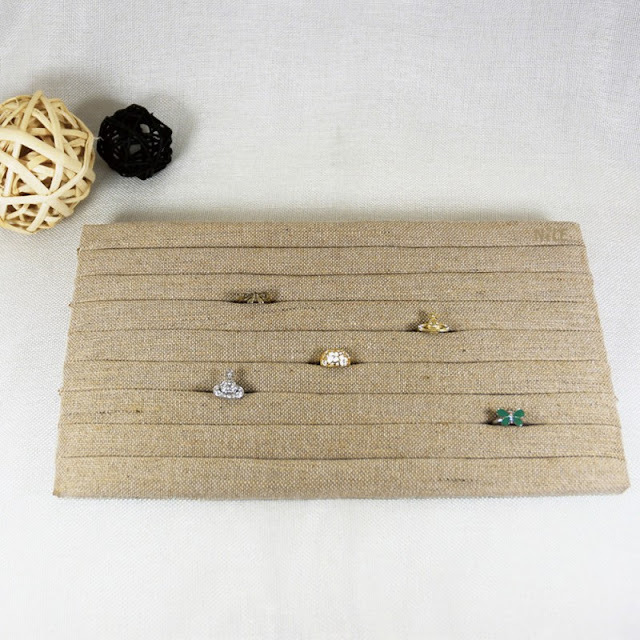 Lastly, admire your gemstone pendant! Insert your chosen necklace chain or cord into the bail. 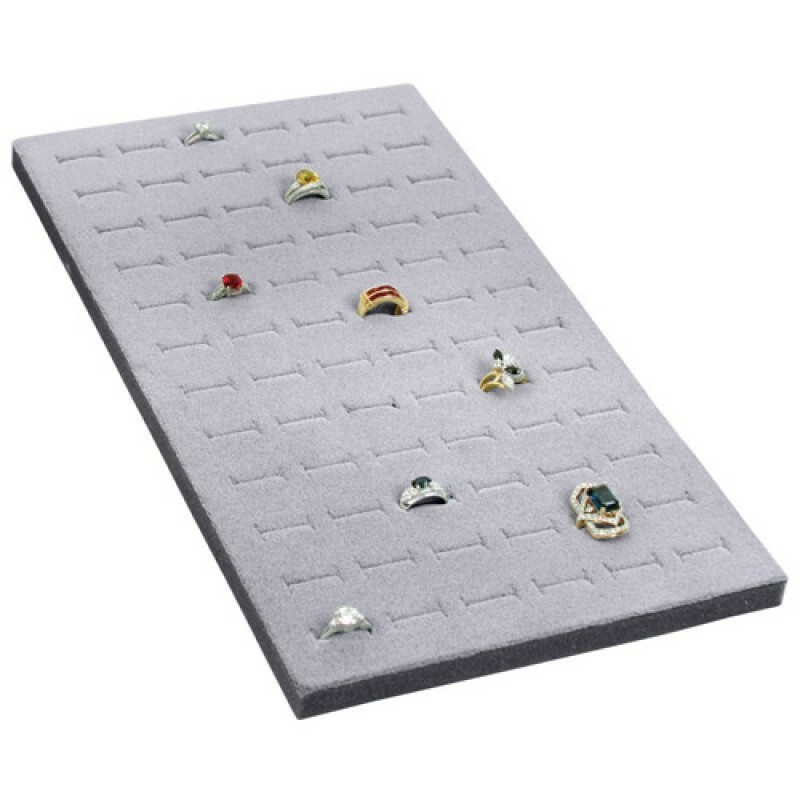 Hang it on a necklace display to check if everything is aligned, or if you want to make some changes to the design. Crimp the wire if you think the crystal is a bit loose. Do you have a favorite wire wrapping technique? 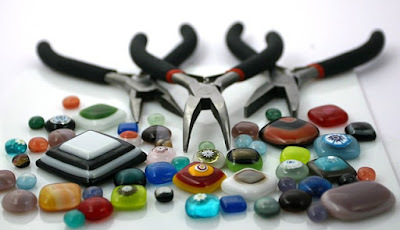 Feel free to share your jewelry-making knowledge below! If you need any jewelry displays or tools for your creations, check out the shop at Nilecorp.com! Are you ready for this year’s spring cleaning? 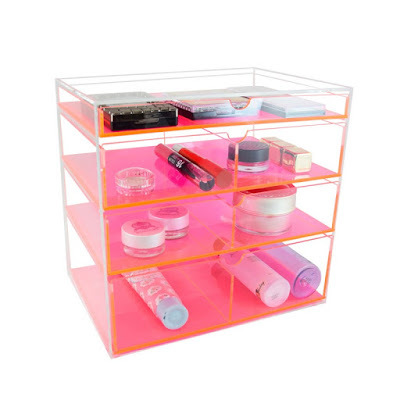 One of the things you’ll need is new storage boxes or drawers to keep your stuff organized. And if you’re looking for new ones in time for spring then you’re in the right place. This week, we are highlighting various organizers that can hold different accessories and tools. 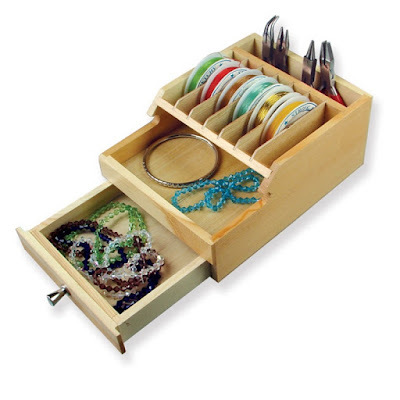 The Wooden Organizer with Drawers is perfect if you are a jewelry maker or hobbyist. 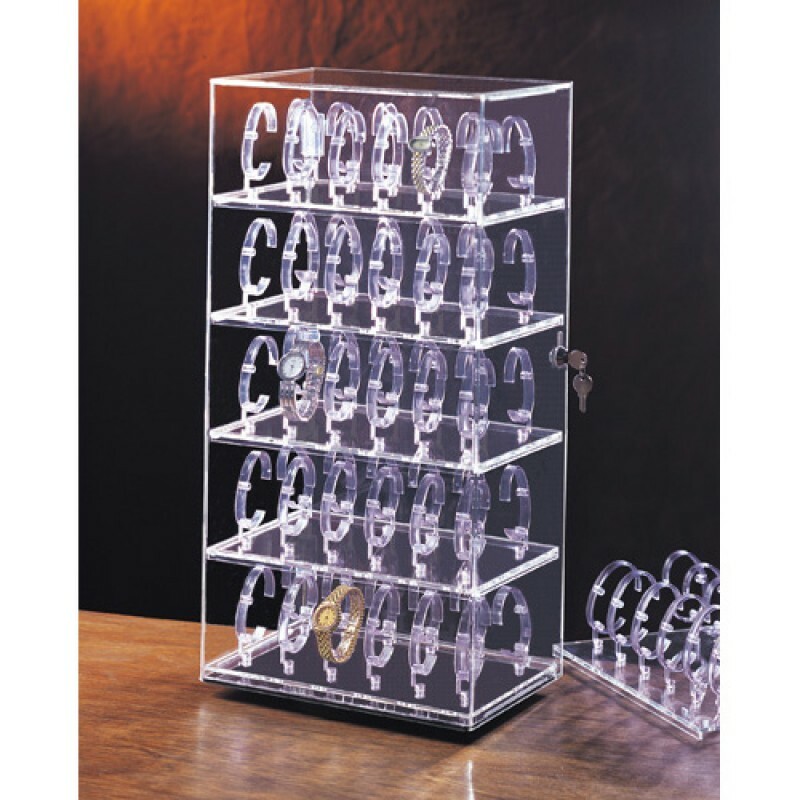 It’s ideal for storing and organizing your jewelry-making tools such as wires, cords, ribbons, beads, and even your pliers. 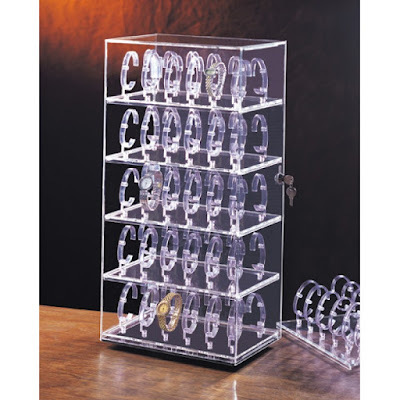 You sure are not going to lose any small pieces with this organizer. 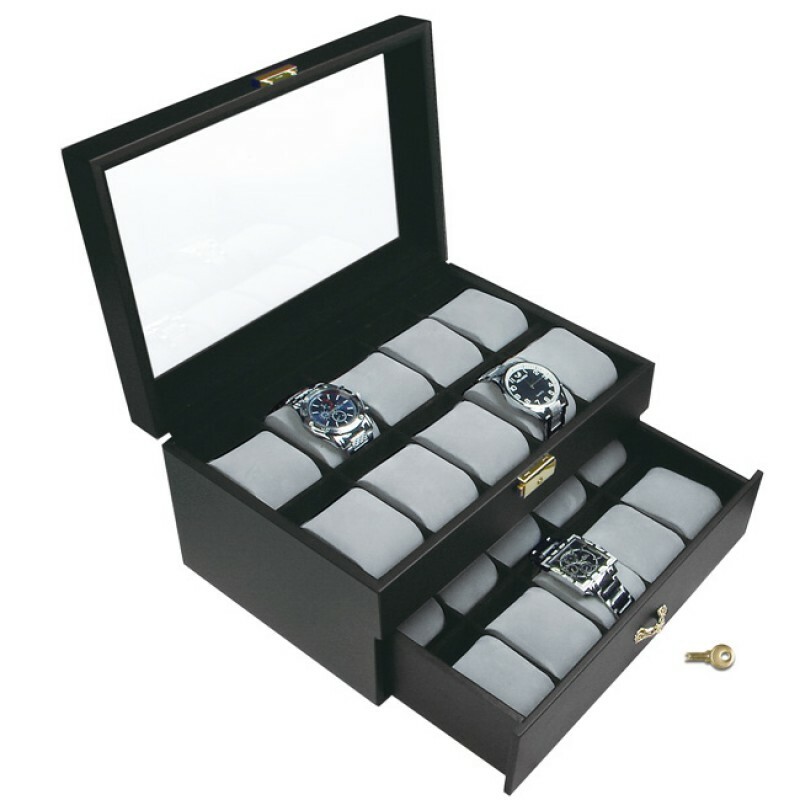 The Wooden Organizer with Drawers’ size dimensions is 8 ¾” x 6 ½” x 3 ¾”. For the beauty buffs, the Acrylic Makeup Organizer is ideal for storing all your beauty tools. It features two drawers and three compartments. 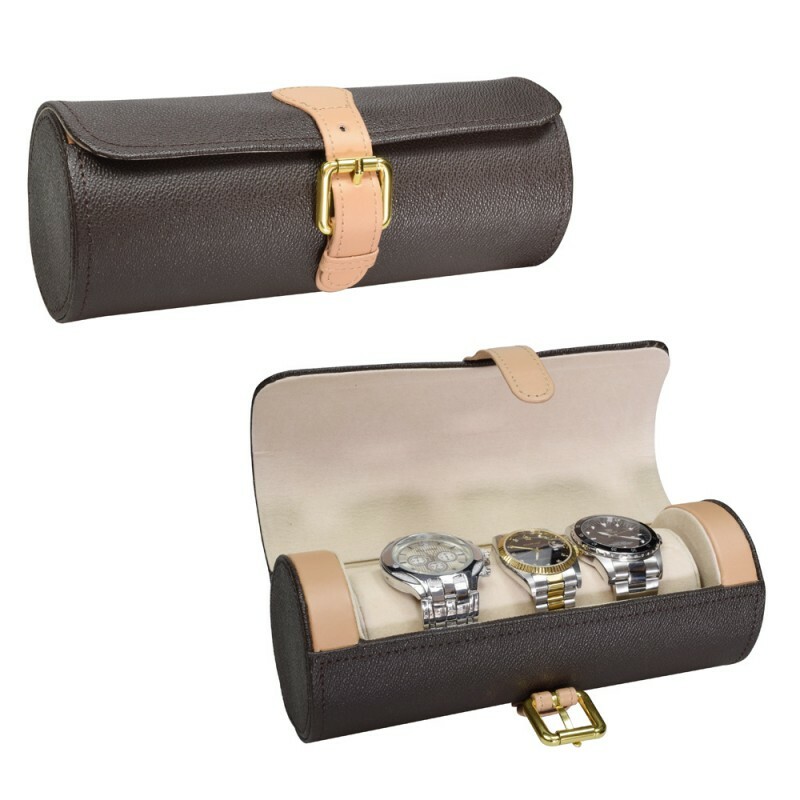 Two of these compartments have a set of removable dividers. 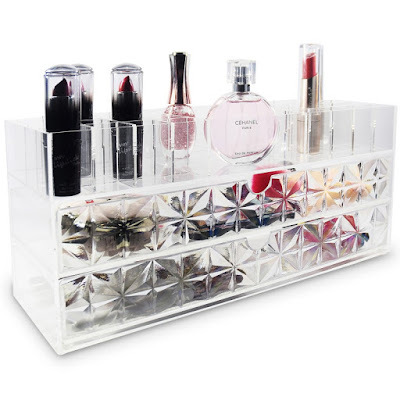 It can hold up to 32 lipsticks and other makeup and beauty products and tools. 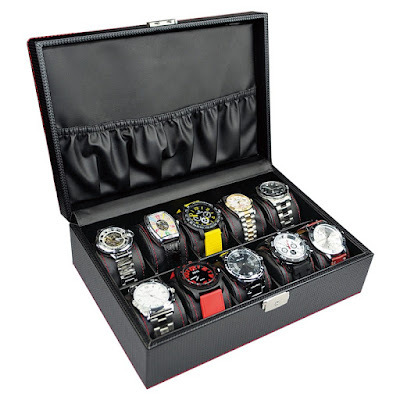 The organizer also has a unique diamond pattern design. No need to worry about it breaking easily, as it’s made of premium acrylic. The Jewelry Armoires 5 Drawer is perfect for the jewelry seller or collector. 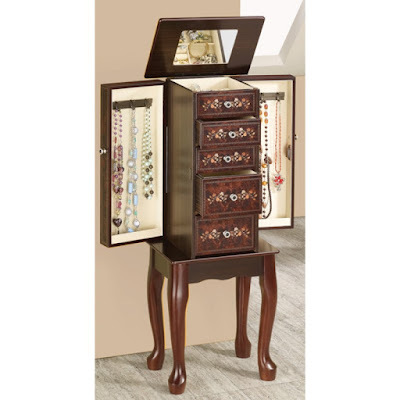 It has a vintage floral design that reminds of traditional European style bedrooms. It is made with a tobacco finish for the warm, homey feel. 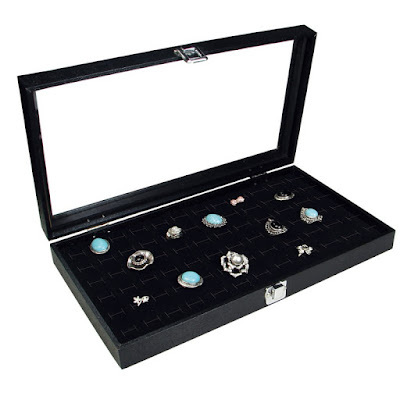 The three small and two large drawers are perfect for storing rings, earrings, and bracelets. The two felt-lined side doors when opened becomes a lovely necklace display. 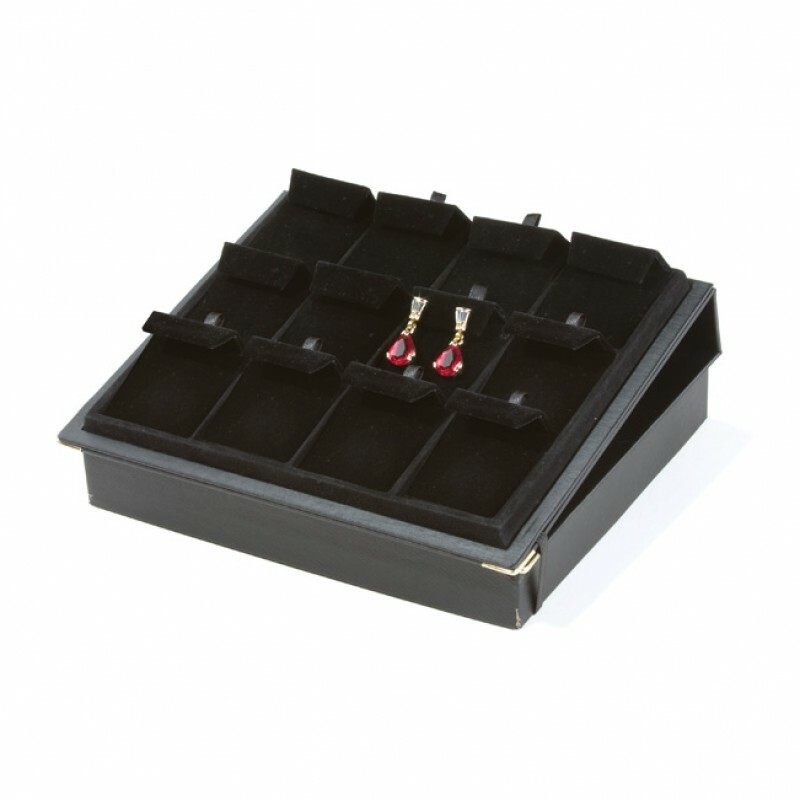 Finally, the mirrored lift-top has felt-lined compartments for small jewelry pieces. For the women who want an all-in-one organizer, the Pink Acrylic Cosmetics Organizer Holder Box is a good choice. 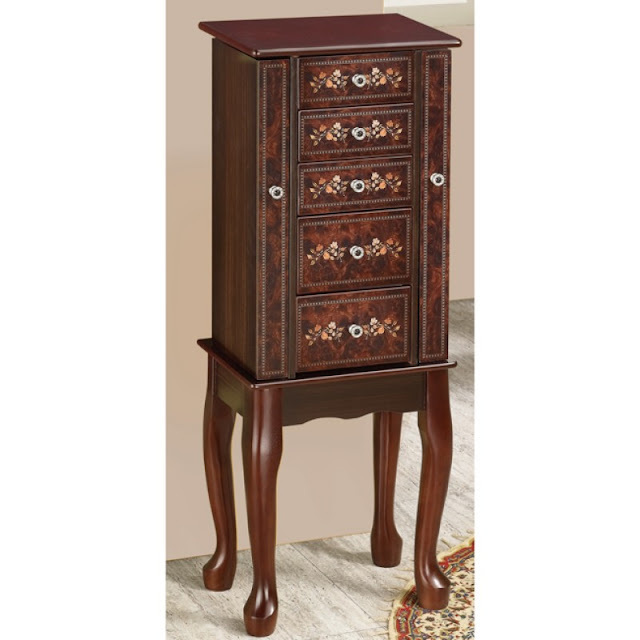 It features four removable drawers that can store pretty much everything you can find in a woman’s vanity table! 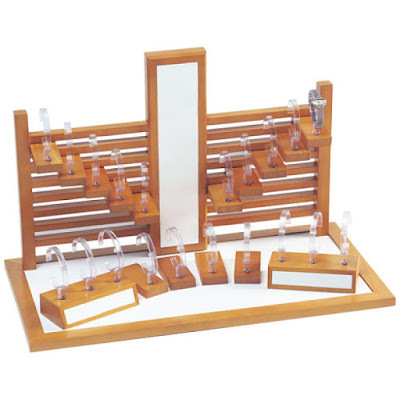 It can hold lipsticks, eye shadow pots, face powders, and even foundation and cream tubes. 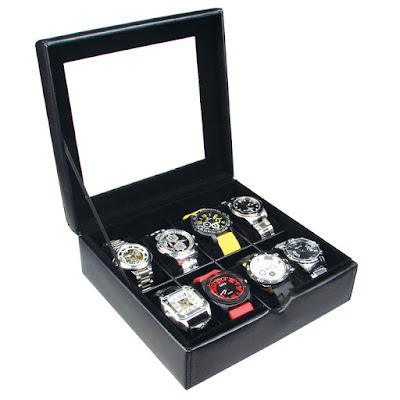 It's size dimensions are 10" W x 7" D x 9 1/4" H, so it fits perfectly on top of a vanity desk or the bedside table. This organizer is also available in neon yellow. 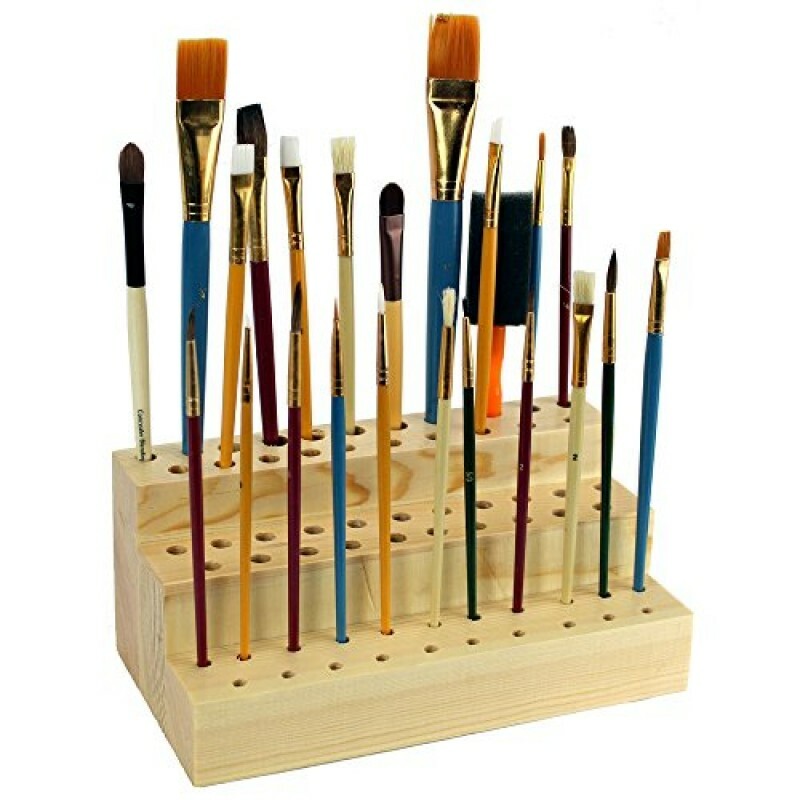 Lastly, we have the Wooden Cosmetic Brush Organizer for the beauty buff who owns a whole lot of beauty brushes. 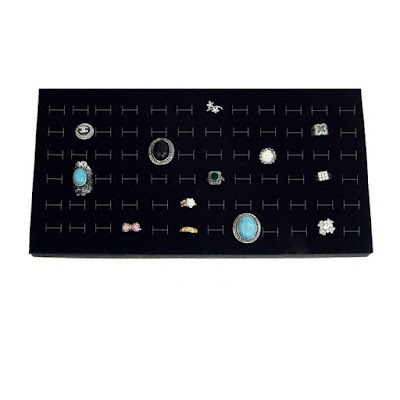 This has a total of 63 holes; 35 of which are 8 mm in diameter, 21 are 5 mm in diameter, and 7 are 10 mm in diameter. This organizer is handmade with high-quality wood and measures 8 ¼“ W x 4 ¼“ D x 3 ½“ H. Of course, the artist who loves to paint can use this organizer too.